The new Apple Watch went up for preorder over the weekend and, unsurprisingly, the preorder numbers are very high for a smart watch. It seems that everything Apple touches turns to gold. 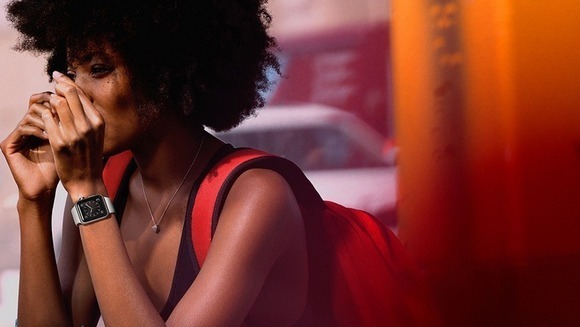 The Apple Watch, Apple’s first attempt at the smart watch market, is poised to strike big, especially if the first weekend preorders are anything to go by. 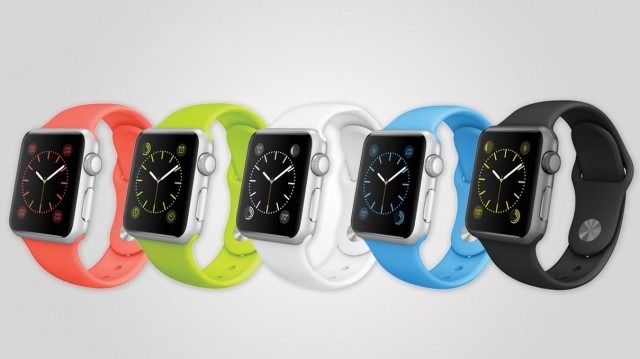 According to data from USA Today, the Apple Watch sold nearly 1 million units during the first day of preorders. The Apple Watch has three models, the Watch Sport, the standard Apple Watch and the higher-priced Apple Watch Edition. On average, those who preordered bought more than 1 watch (1.3), spending an average $503.83 a watch. An estimated 62% purchased the less-expensive Sport model. Apple may be selling more of the Sport model, but their high-end models are still selling big and having unforeseen consequences on traditional watch sales. Apple wants the watches to be thought of as fine jewelry, and the design is certainly the most elegant of all the smart watches available. Surprisingly, they seem to be affecting sales of traditional watch designs. According to Business Insider, people were so excited about buying the watch that consumers were holding off from purchasing another “fashionable” or high-end watch brand elsewhere. As a result, the fashion industry might see a large decrease in their watch sales due to the rise of the Apple Watch. As for the Watch itself, it is easily the most comprehensive of all the smart watches. Apple Watch can do almost everything you can do with your phone. You can track walks and measure your heart rate, pay for lunch, listen to albums, chat with family and friends, keep up on email, look for Uber cars, read news, navigate while driving, control Apple TV, and follow sports. Despite the hype, it should be remembered that the Apple Watch, like most other smart watches, is not a stand-alone device—it is a phone accessory. Android Wear, Samsung Gear, Pebble, and others work the same way. In this case, you must own an iPhone 5 or later to use the Watch. A few Apple Watch functions work away from the phone, but the watch primarily works alongside the phone as an extension, a second screen. Basically, it’s another part of your iOS experience. It acts as a fitness tracker, a phone, a music player, e-reader, and many more things, but you will need your iPhone to do any of those things and it either needs to be in Bluetooth range (30 or so feet). To extend that range, the watch can connect over Wi-Fi in a home or office. Smart watches may be the future for portable technology, and Apple may strike big with this latest design. However, we likely won’t see smart watches take over the market until someone can design a watch that can replace a phone. Previous Post: « Get The Skin Of Your Dreams With Acnevir®!